Originally posted December 10, 2018 by Alastair Macaulay of The New York Times. 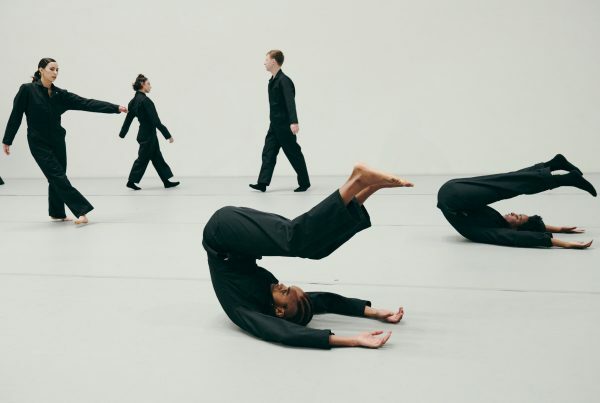 SPC performs new Bloodlines works by Steve Paxton for The Museum of Modern Art’s Exhibition Judson Dance Theater: The Work is Never Done. Originally posted September 6, 2018 by Joshua Barone of The New York Times. 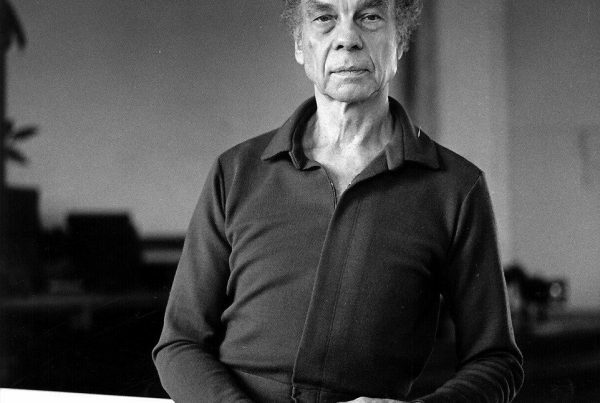 SPC continues the Bloodlines Project with “Tread” by Merce Cunningham and “Coverage” by Rudy Perez. Originally posted August 31, 2018 by Brian Seibert of The New York Times. 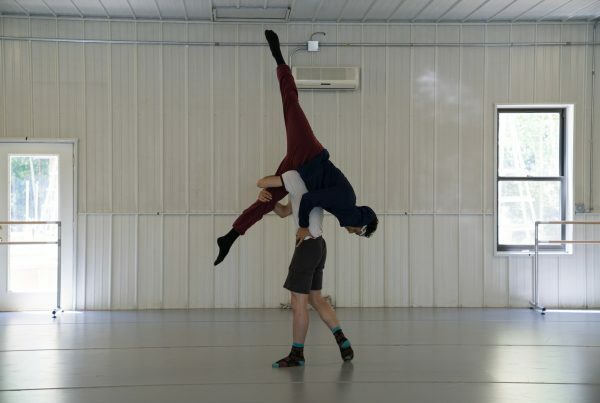 The Catskills have become a popular destination for dance. The Petronio Residency Center has joined the community. Originally posted March 21, 2018 by Brian Seibert of The New York Times. For the past few years, Mr. Petronio, with the series “Bloodlines,” has been introducing works by distinguished predecessors into his company’s repertory. Cunningham’s “RainForest” was the first.